Ignite is a happening, an event, a network, and a method. The first Ignite was held in December, 2006, in Seattle (not quite during Chanukah that year, but close). Speakers have 5 minutes to do a talk accessorized with a slideshow, where the slides advance every 15 seconds. Add some alcohol to the mix, and a lot of wild topics, and it becomes an experience. Fast-paced, fun, thought-provoking, social, local, global—Ignite is all of these and more. It’s a high-energy evening of 5-minute talks by people who have an idea—and the guts to get onstage and share it with their hometown crowd. Run by local volunteers who are connected through the global Ignite network, Ignite is a force for raising the collective IQ and building connections in each city. And, via streaming and archived videos of local talks, local Ignites share all that knowledge and passion with the world. What would happen if the Ignite world met the Jewish world? Boulder Jewish News wanted to find out and Ignite Chanukah was born. But rather than add another event to the always-crowded Chanukah calendar, we invited organizations and volunteers to collaborate and help turn this into 8 Nites in One – the young/Jewish/professionals/singles/Chanukah-Event-of-the-Year. 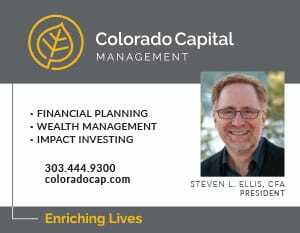 It’s modeled after the hugely successful Ignite Boulder events and part of the global “happening” that’s Ignite. Like Ignite Boulder, there’s a pre-party – in this case, the annual Vodka Latke Party. Like past years, there will be Vodka . . . and Latkes. The Vodka Latke Party will roll right into Ignite. And after the Ignite part ends, we keep rolling right over to Hapa Sushi for a no-host after party. 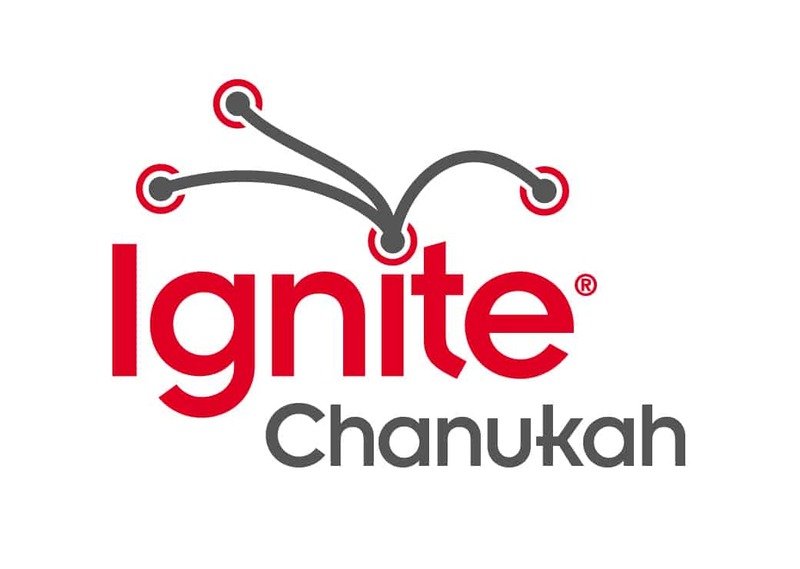 IgniteChanukah’s twist is that the ideas you’ll hear about are connected with Chanukah or something Jewish. Also we think it will be a kick to get some of our local Rabbis work it Ignite-style – 5 minutes, 20 slides, 15 seconds auto-advance. Tickets are required and include food, drink, musical intermission, more food, and a chance to win door prizes. 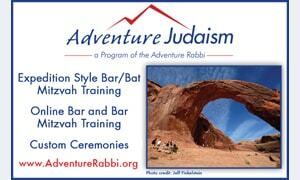 Pre-Chanukah special: $8 in advance ($10 at the door). 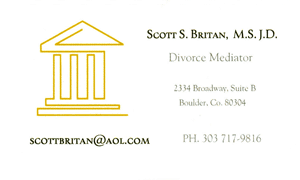 December 2, 2010 at Rembrandt Yard, 1301 Spruce Street, Boulder. The fun starts at 5:30 pm. 21 and up only. IgniteChanukah.com and @IgniteChanukah.